After the Puritans set their sails, and landed in America, they established vigorous religious principles. Marriage between a man and woman during this era was seen more as a business deal instead of a loving commitment. Men brought security and wealth to the table, and women brought their dowries and the ability to produce children. Negotiations behind the scenes were made between the parents of the man and his future wife as to how the wealth would be decided, with very little input from the marrying couple. Right after WW11, couples getting engaged, then married, was flourishing. The servicemen would return from their posts, to find eitheran old flame, or a new one, to propose, and walk down the aisle of commitment. During this time a letter from a serviceman’s sweetheart was considered golden, and many couples kept their letters in journal boxes. Later the couple’s would upon these treasured gems with extremely fond memories. During this span “necking” became the big thing, and many men took their dates to ice cream, or venturing out to dances. This particular time frame involved couples without chaperones. There was much freedom, less formal commitment, and peers had more impact on “the rules.” Instead of a man traveling to a woman’s house, they now went out and the man paid for the date at various establishments. Dancing was also becoming more main stream, and often couples went dancing together in groups. By the time 1950 arrived, couples were “going steady” which meant they were dating each other exclusively without the thought of marriage. During this time period, it was still unheard of for a lady to ask a man for a date. Couples were now going out on dates with multiple peers until they found their soul mate. During this time, couples often exchanged letter jackets and class rings thinking that this expression within the relationship would further lead to marriage. These “letterman” jackets were quite popular, and the couples also were wearing them as a fashion statement. During this time, as the feminist movement grew, it changed the way we view dating and marriage once again. Loving duo’s now had shorter, casual rituals, as compared to yesterday when couples dated a long time. There was much sexual freedom during this time period, and females during this era would often choose college over being a good housewife. Formal dates were quite popular. This is where a boy would ask a girl to go out with him to dinner or the movies. For the seating arrangement in the movies, it was wise for a girl to choose the front or middle seats compared to the back seats. The curfew was usually set at “midnight,” during this era, and the men would open the doors for their women. At the end of the date at the front door, a short kiss was customary of the times. 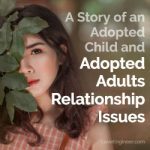 Sexual promiscuity is still very much prevalent, as well as young female teens who find it difficult to support their baby in this term. Group dates where couples date members of their group of friends are now popular. 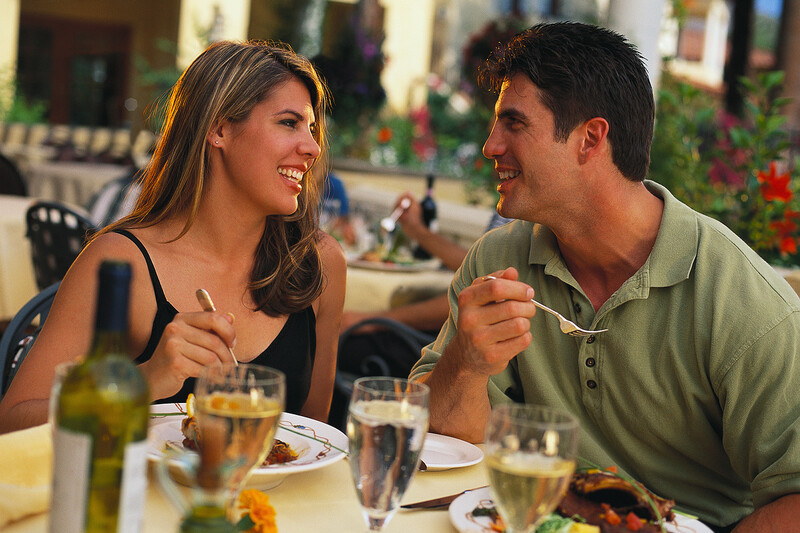 These dates can be simple coffee dates, or alcoholic beverage venues compared to yester year’s long evening outings. 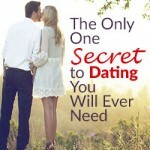 Digital dating services have become all the rage in which men and women have met online. They have been able to view each other’s pictures, pictures, personality traits, and profiles. Some of these couples have even married their soul mates through these online matches. 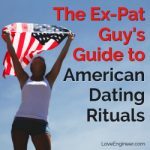 Which American dating rituals do you find interesting?